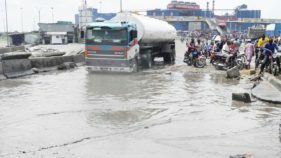 Presenting a communiqué at the end of the meeting, the Federal Controller for Works, Lagos state, Godwin Eke and a Consultant of AG Dangote Construction Company Limited, Kayode Opeifa agreed to remove all parked trailers on the road immediately. 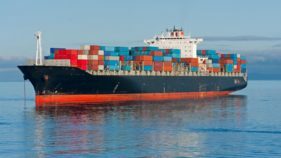 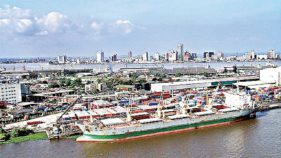 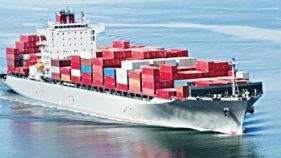 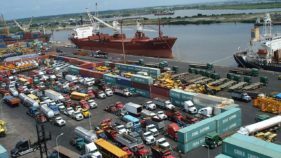 Twenty eight ships laden with petroleum products, food items and other goods are expected to arrive Apapa and Tin-Can Island ports in Lagos from Oct. 17 to Nov. 5. 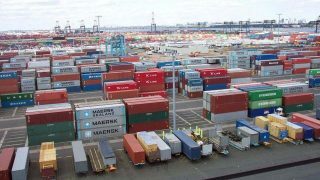 Mr Zakari Nasiru, the Deputy Comptroller (Exports) at Tin Can Island, says export of agricultural products has now enhanced Nigeria's revenue profile. 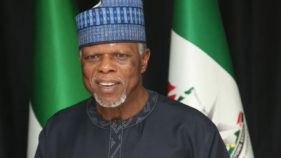 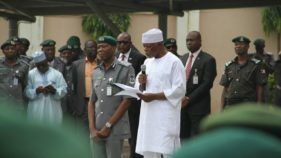 A statement by the command on Monday in Lagos said that the Customs Area Controller, Comptroller Yusuf Bashar, made the disclosure while exchanging views with some stakeholders in his office. 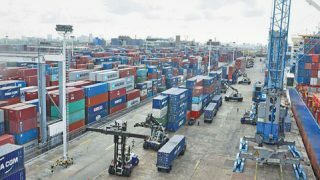 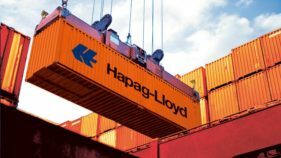 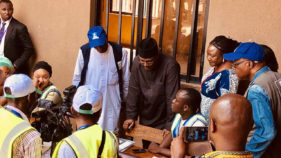 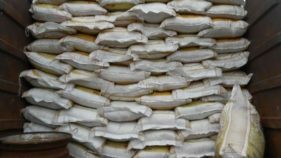 Fifteen ships are currently discharging petroleum products and other commodities at Apapa and Tin-Can Island ports in Lagos, the Nigerian Ports Authority (NPA), said on Friday.